Do you have a DUI Charge? Read Charlie’s story below and then see how OKC DUI Defense Attorney Marcy Fassio can help you. He couldn’t believe that this one mistake now had him on the verge of losing everything. Charlie had always liked to go out and have a few drinks to relax or watch the football game. But he usually made sure he had a designated driver or called an Uber, plus he knew himself and his limits well enough to know when he’d be okay to drive. But one night, he got carried away. He didn’t handle things in the responsible way that he usually did. You never would have thought this about him. Charlie was a respected Banker, a father, and he had a great marriage. He didn’t drink to excess routinely. He just liked to have a little fun, to relax and unwind. But this night was different. Tonight his suit and tie and his Armani glasses, and the fact that he was so well-respected at his job, that wasn’t going to help. He had a fight with his wife. Every marriage has its difficulties, but this one was really bad. What’s crazy is, now he couldn’t even remember what the fight was about, this fight that started the night spinning out of control and leading to him drinking too much, trying to drive home, and getting arrested. And he couldn’t even remember what it was about. So when the fight really heated up, he knew he just wanted a drink. He wanted to get out of the house, get some space, have a few drinks to relax, unwind, and decompress from the tension of this fight. He and Shannon could talk about it later and work it all out, but for now he just needed some space. Seemed like a solid enough plan. But once he got to the bar and started to let go, he drank too much. He was still in a pretty emotional state, then you add in a few beers, maybe a glass or two of scotch, on an empty stomach, and he wasn’t in the right frame of mind. He checked to see if he could get an Uber, but the closest one was 45 minutes away. He was tired. He just wanted to get home, put this fight with his wife behind him, and go to bed. It seemed like such a simple solution at the time, little did he know that it was going to end up putting him on the brink of losing everything. He started to drive home, he felt fine, and when he was only a few miles away, he felt that sinking feeling in the pit of his stomach as he saw the red and blue lights in his rear-view mirror. Maybe you can relate to Charlie and how he felt that night. That feeling of something so small spiraling out of control and now wondering every minute what was going to happen. Would his wife leave him, things were already not great? Was he going to lose his job, even though he had just recently gotten a promotion? What would his kids think? Was he going to lose his driver’s license? And he couldn’t even bring himself to think about the possibility that he might go to jail. All Charlie knew was that he was willing to do anything necessary to fix this, to find a solution, and start climbing out of this hole, to stop digging and make it better. If you’re in a situation like this, where you’ve been arrested for DUI, you’ve got way too much to lose to risk not handling this in the best possible way, with the best attorney to help you. If you’re willing to do what it takes. If this describes you, then you’re exactly the kind of client that we want to work with. Contact us today. Let’s stop digging and start finding Solutions! You’ve got too much at stake to put it off any longer. DUI Charge? 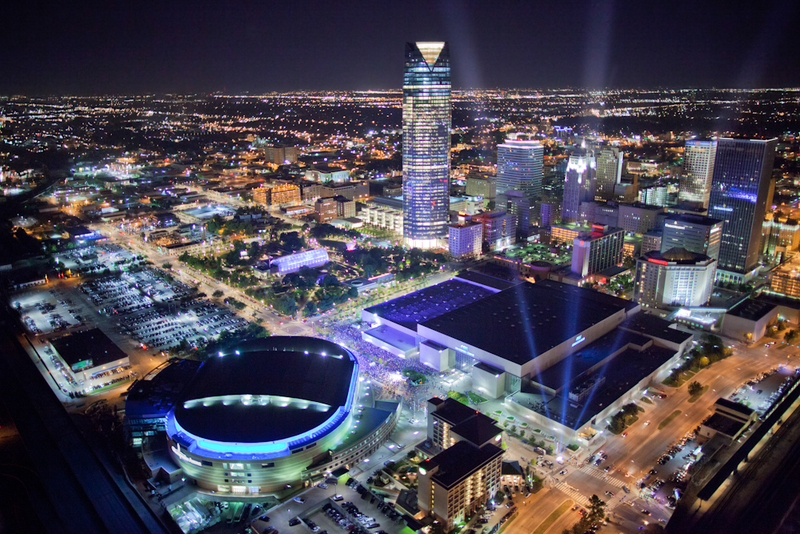 Strategize, Protect, and Defend Your Rights with Fassio Law in OKC! When you are arrested for DUI, you will have two separate legal issues: 1) a criminal case, where you will be facing possible incarceration, and 2) a DPS case, where you will be facing the loss of your driving privileges. Make sure you have a qualified, experienced attorney to help you navigate both of these processes! 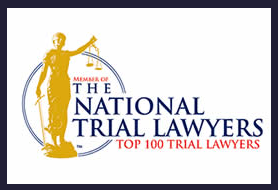 Looking for a top rated DUI Defense Attorney/DWI Defense Attorney in the Oklahoma City area? 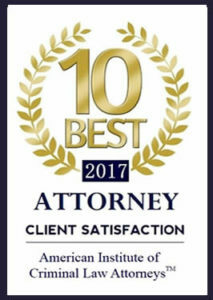 You are going to need an excellent DUI/DWI Defense Attorney if you have recently been charged with the crime of DUI/DWI. Not having the right representation in your case could mean time spent in prison, and the loss of your license for an extended period of time. 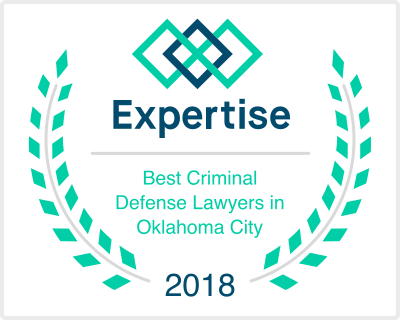 OKC DUI Defense Attorney/DWI Defense Attorney Marcy Fassio can help you through the Oklahoma Criminal Justice System and make sure you get the best possible result from your DUI/DWI charges. Fill out the form below to get the help you need today! What city were you charged in? 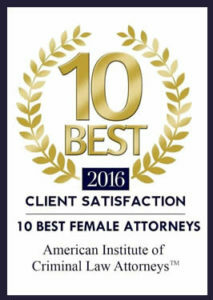 Contact Fassio Law Today! In most situations, when you are arrested for DUI, you only have 15 DAYS to request a hearing with DPS (The Department of Public Safety) to attempt to keep your driving privileges! Check out the DPS website for more information, https://www.ok.gov/dps/FAQs/DUI_FAQ.html. 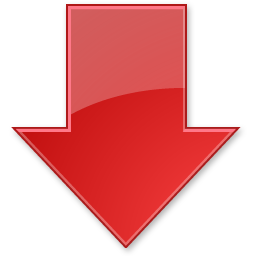 You can easily contact OKC DUI Defense Attorney/OKC DWI Defense Attorney Marcy Fassio using the following options! 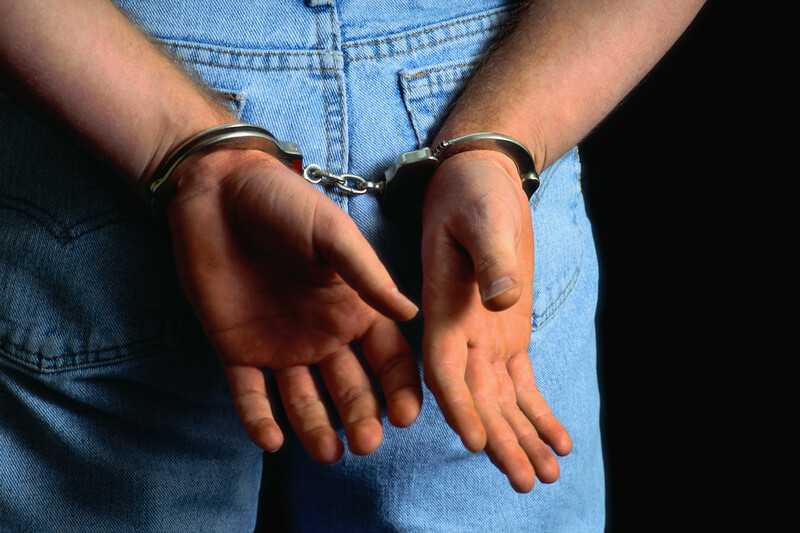 A DUI arrest can lead to either felony or misdemeanor charges. Make sure you make the right choice in hiring an attorney to represent you – Contact Fassio Law to help you through this situation and get you the best possible outcome.